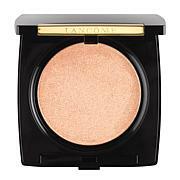 Multi-tasking illuminating powder that uses a dual-effect powder highlighter enhanced with light-reflecting pigments for a smooth, buildable glow. Feel like a natural glow? 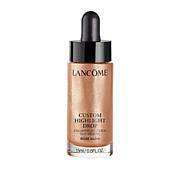 Pat or dab the product on with fingers anywhere you want to emphasize your highlight. Want to attract spotlight attention? 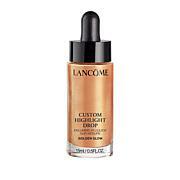 Dampen the sponge applicator to achieve a more intense strobe. For a more precise application, apply with Lancome's dual ended highlighting fan brush #31 to define the cheekbones, the brow bones, the nose bridge and the cupid's bow. Tip: You can use the sponge dry for a buildable illumination. 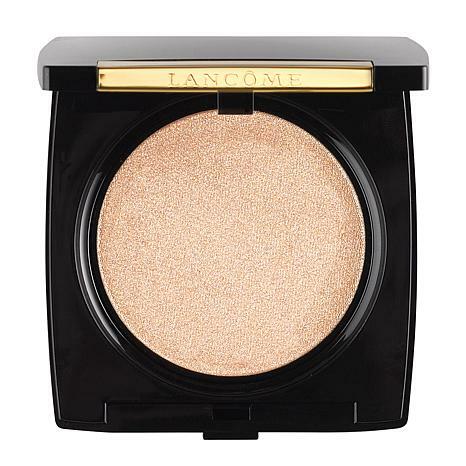 The perfect highlighter for a glowing look. I found it easy to apply and control for day or evening. Love it.